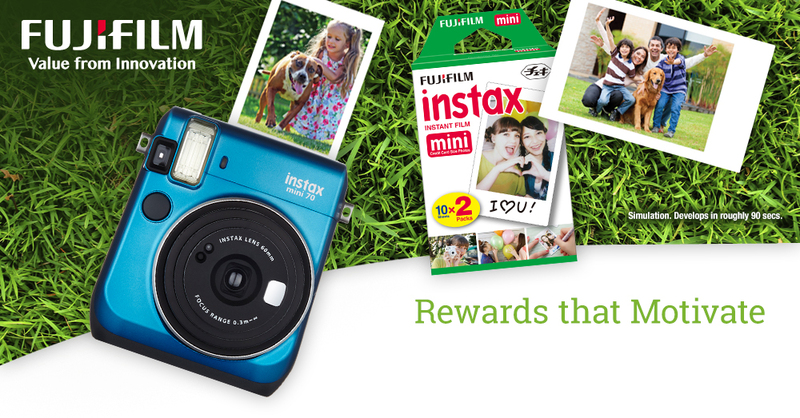 Power up your incentive program with Fujifilm's wide range of X-Series and FinePix digital cameras along with the Instax® instant cameras and Share Printer. 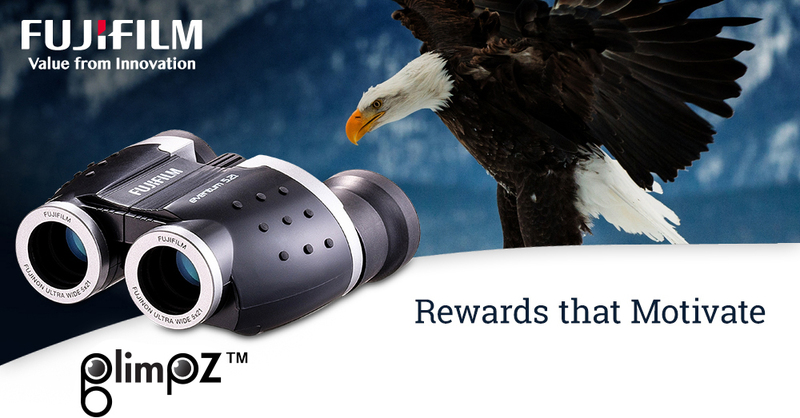 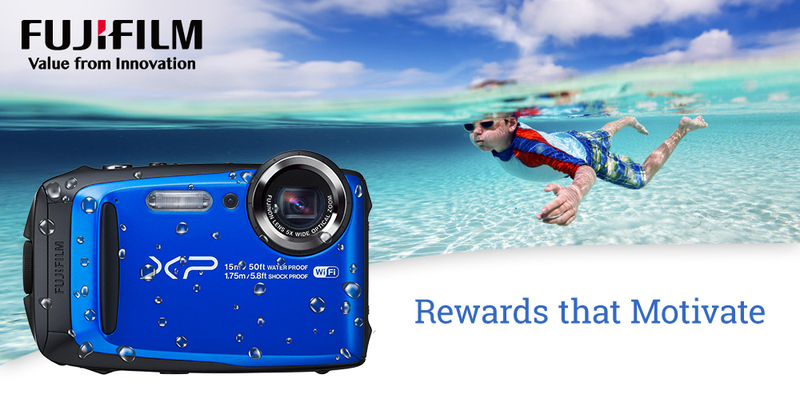 For more information about how Fujifilm can maximize your incentive program, contact us at 800.869.8600 ext. 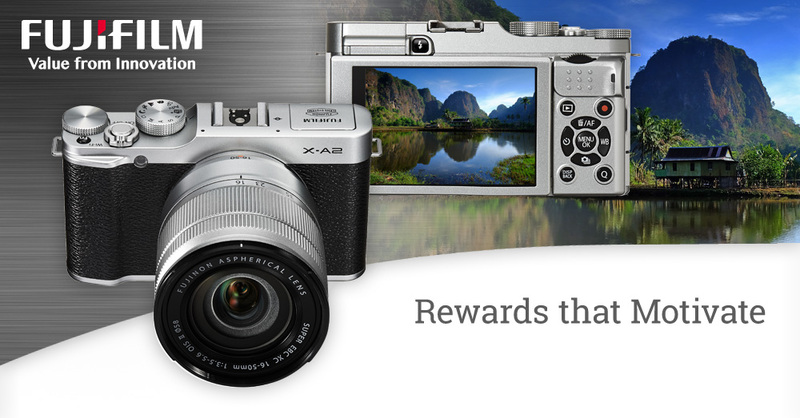 535809 or email us at incentives@fujifilm.com. 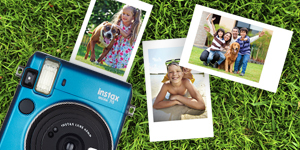 Instant cameras and share printers. 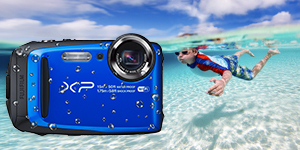 From waterproof cameras to long zooms, the FinePix line has a camera for every lifestyle. 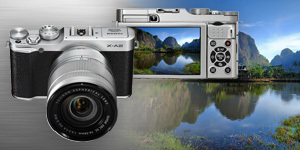 Fujifilm's line of high-quality professional cameras. 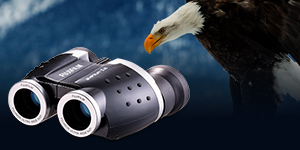 Fujifilm's line of high-quality Binoculars.